Wildlife hospital's patient enjoys one last supper before being released! 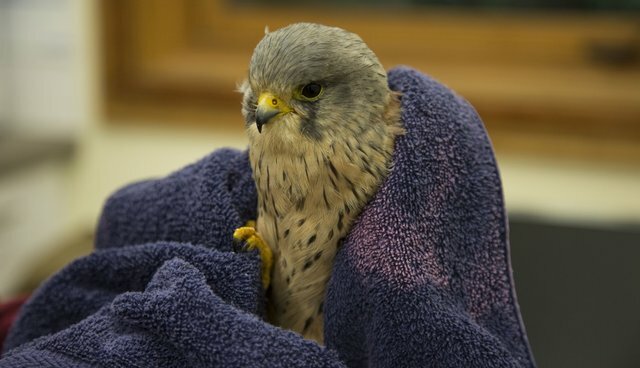 This gorgeous male kestrel was released a few weeks ago, but while he was with us, he clearly enjoyed his breakfast in bed! Emma, our vet, took a video of the bird happily eating his food, the day before his release!